A day spent with Mother and Child capturing the beautiful, the natural, and the real. From exhaustion, baby tears, and messy hands, to baby talk, giggles, and sweet curls, I blend in to your world and photograph tiny moments and learn about your journey. 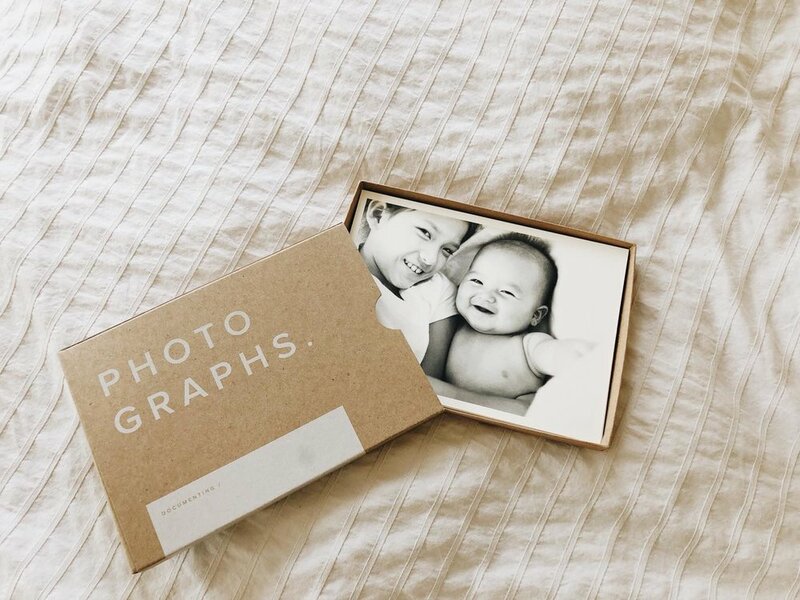 Your words and photographs are bound together and presented to you as Your Motherhood Story. A personal relic for you and your child to savor. We photograph to remember when your baby fit in the palms of you.